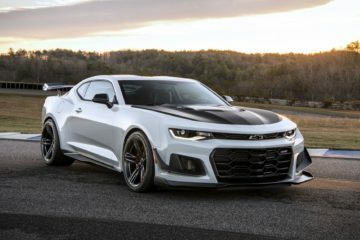 Setting record at the Nürburgring has become the favourite achievement for the performance car makers nowadays. 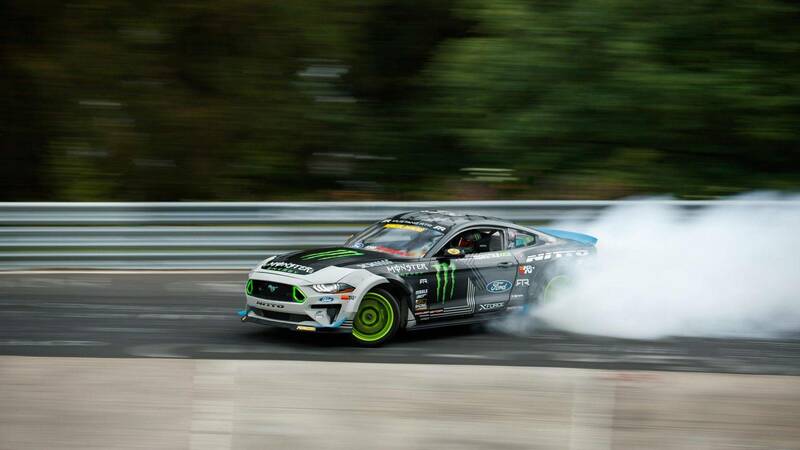 Though hearing about new records at the ‘ring isn’t a new thing anymore, the one set by this Mustang RTR is rather special. 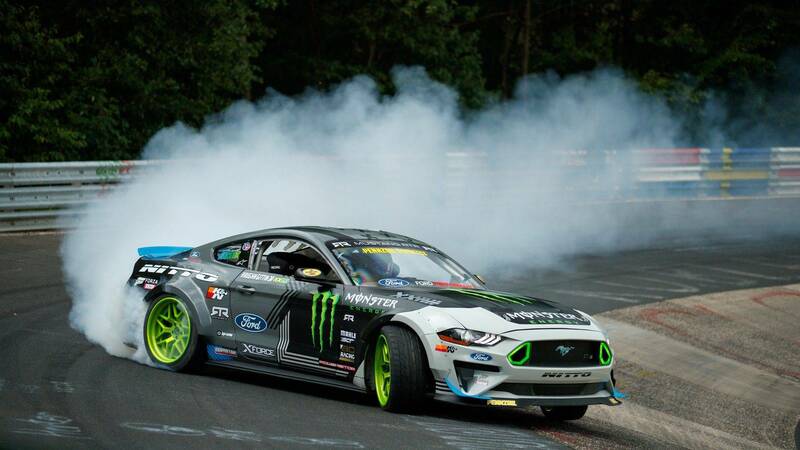 With the professional drifter Vaughn Gittin Jr. behind the wheel, the specially tuned 900-HP Ford Mustang RTR has become the first ever car to drift the entire 20.7 km of the track. 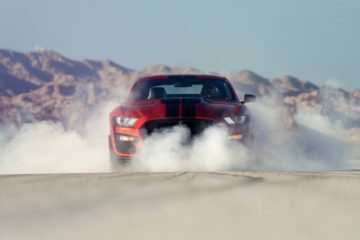 The Mustang at the job uses a supercharged 5.0-liter V8 to produce all that power and the total of three sets of tyres were destroyed before completing the entire lap. 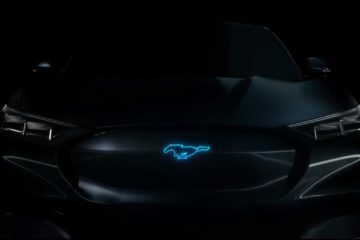 Ford didn’t reveal the car’s lap time, but noted the Mustang RTR hit speeds in excess of 240 km/h. 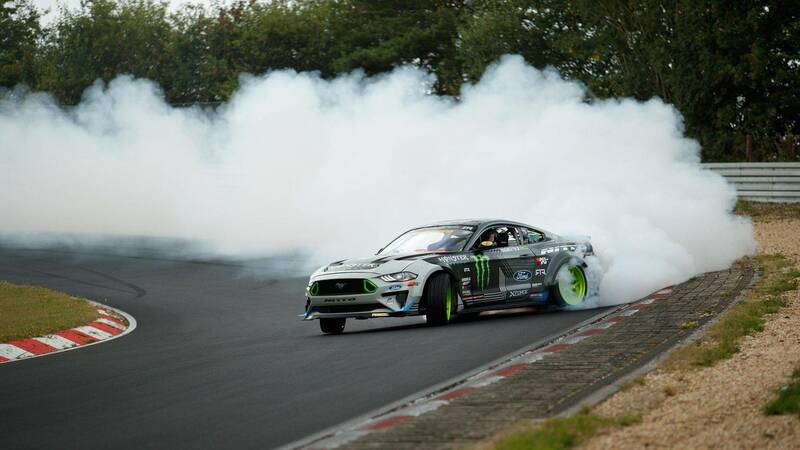 Gittin Jr also showed his skills and played with the rear end of the pony car using every curve of the track. He even did a 360-degree drift at one point. 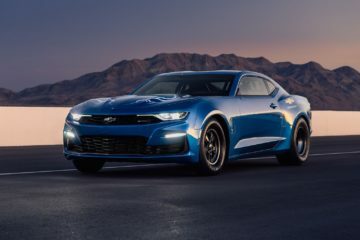 Though it looks flawless in the video, it wasn’t that easy for even such a high-level professional drifter. 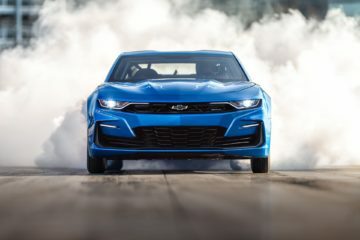 “Drifting the Nürburgring represents the ultimate challenge to me: it is something that many questioned whether it would be possible and whether the car and driver could do it and come out in one piece. Something inside of me had to take this on to find out. I didn’t go there for a lap time, I went for a good time!” he said. Well, we are damn sure he had a hell of a good time!